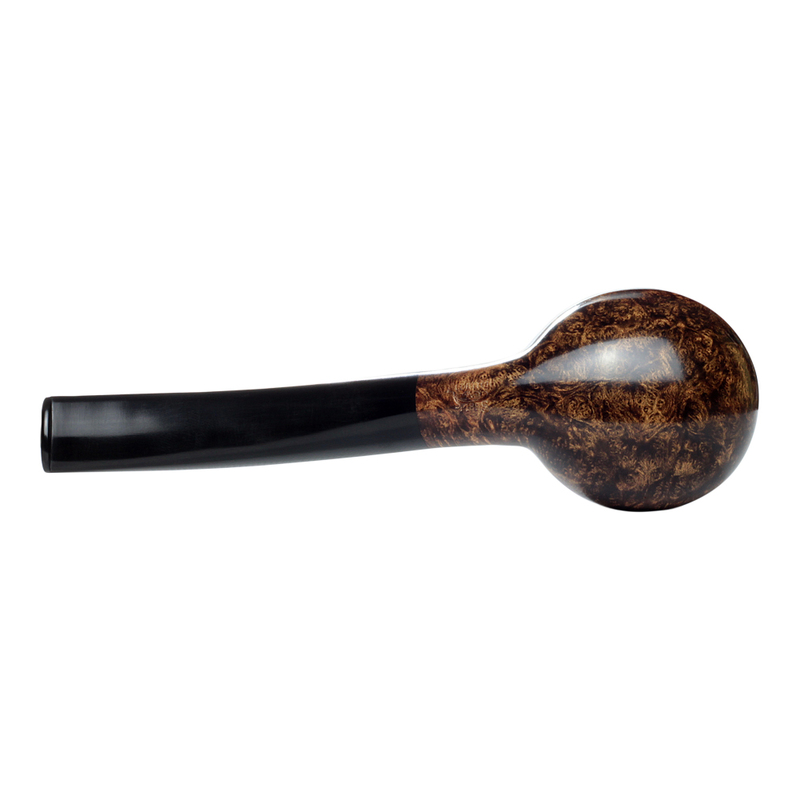 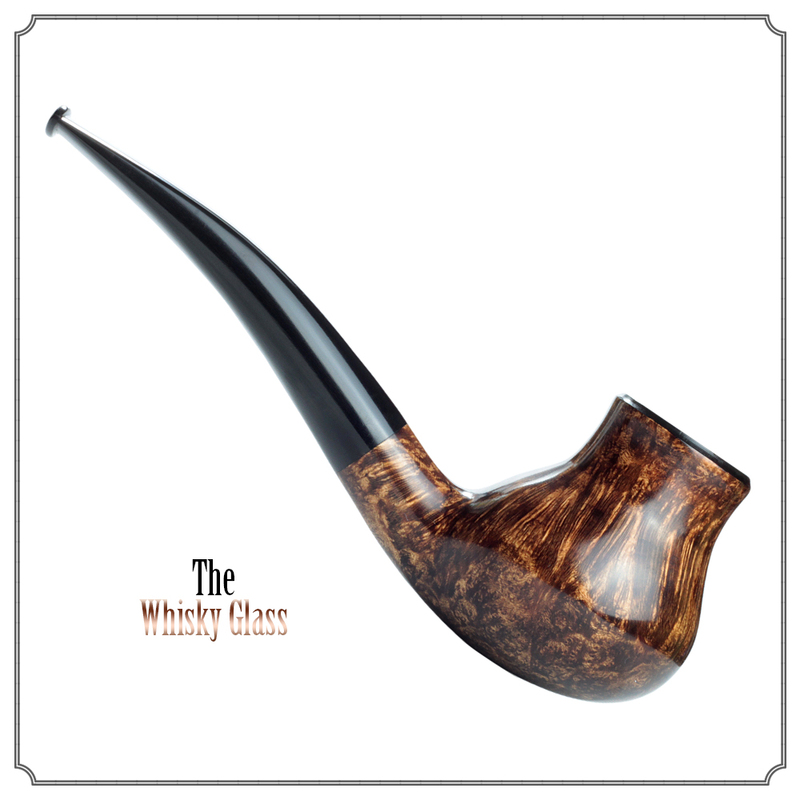 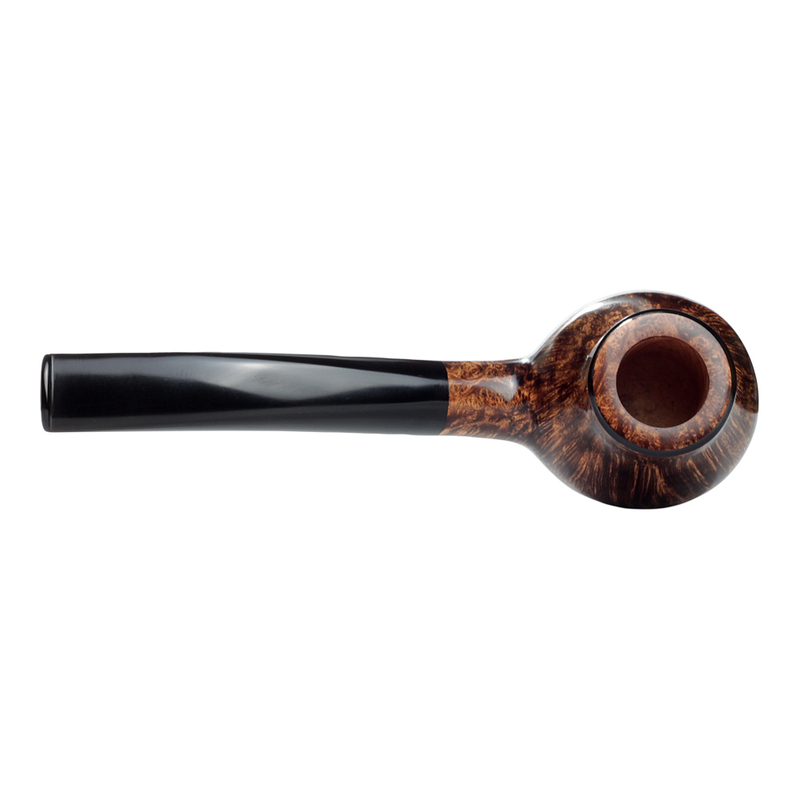 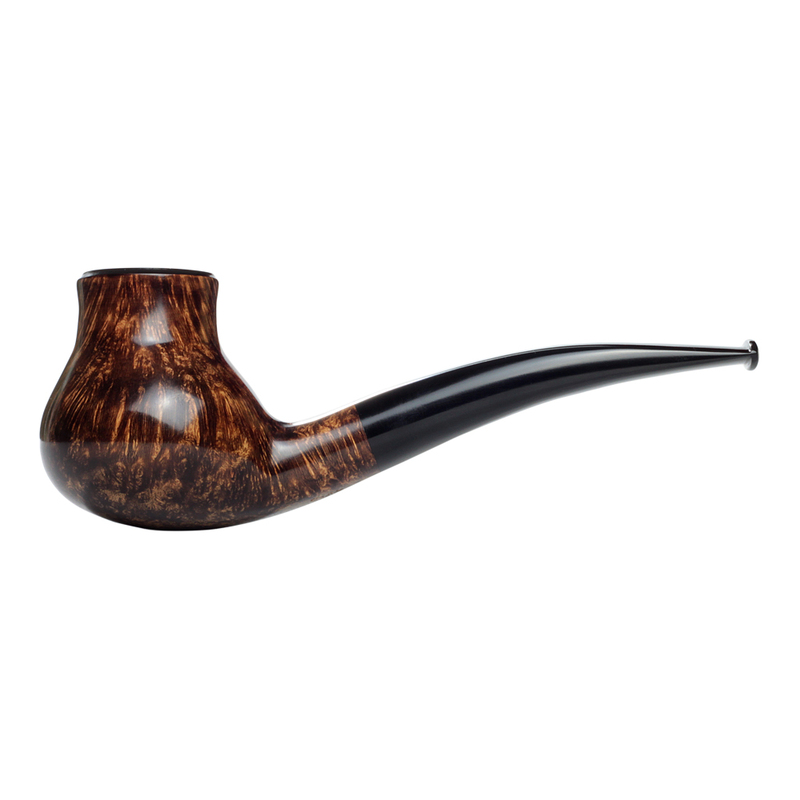 From my other obsession, the procurement and “assessment” of fine whiskies, I noticed that the whisky tasting glass might prove an interesting shape for a pipe. 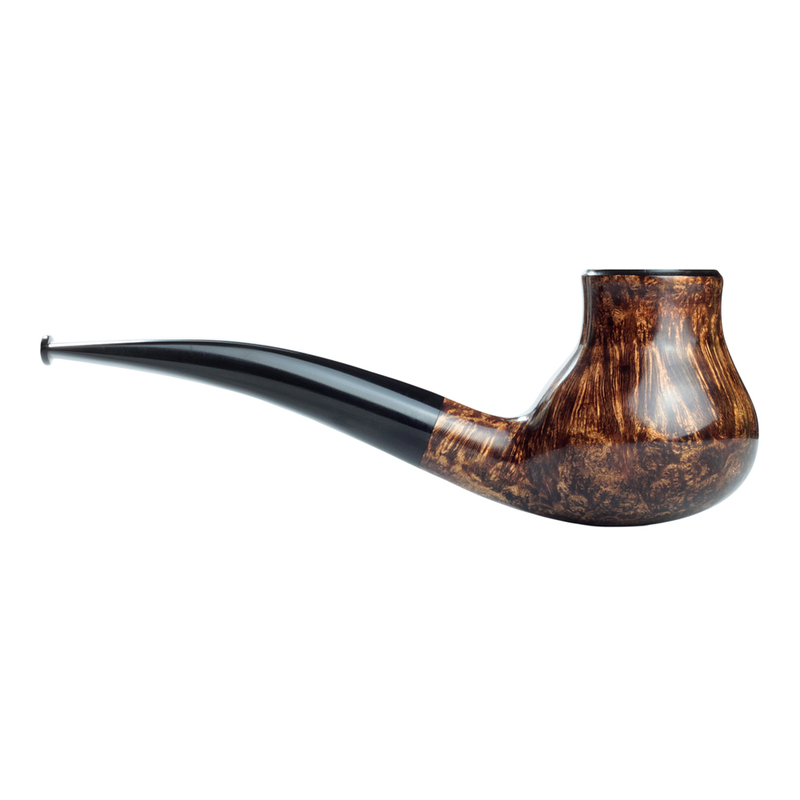 Luckily enough, I found a stellar piece of briar to it with. 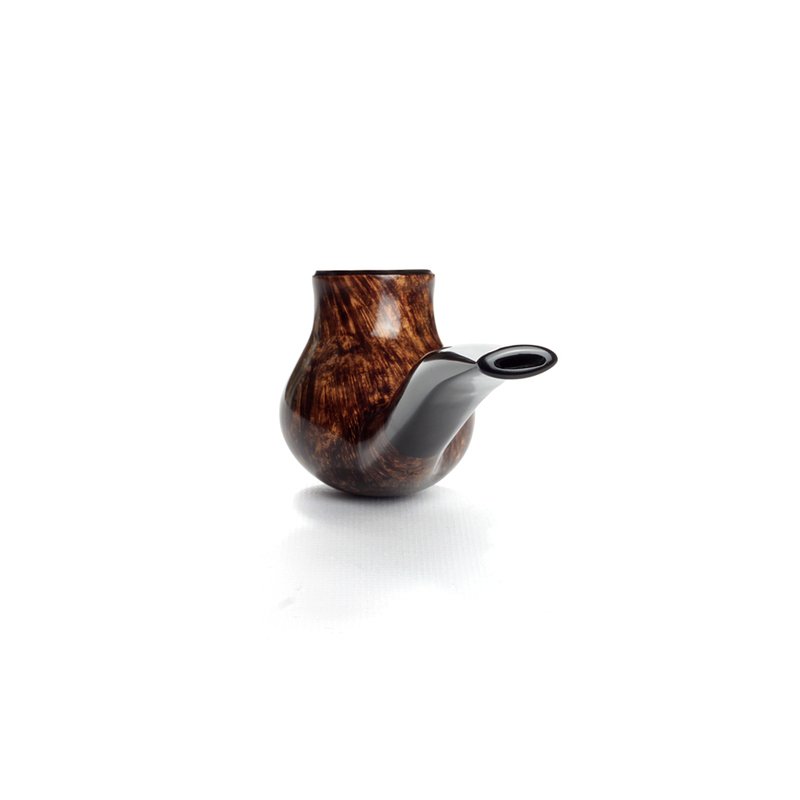 She features straight grain all around the bowl with some dazzling birdseye underneath.